School:I will be opening a club in 2018. I’m currently training groups in Bellegardien and in Gex. I met Megan and Jean-Paul when I left the army in 2013 (after 8 years of service including 5 with airborne troops). 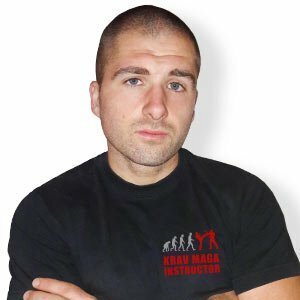 I train and teach Krav Maga because for me it is the most effective system and closest to reality. Easy to learn and practice.